What is Chaos? Chaos is defined as disorder and confusion. My take. Chaos is instability in the environment and in our lives. Chaos can be documented as a struggle and a reckoning. Chaos pulls us and stretches us, sometimes for the better, sometimes for the worse. 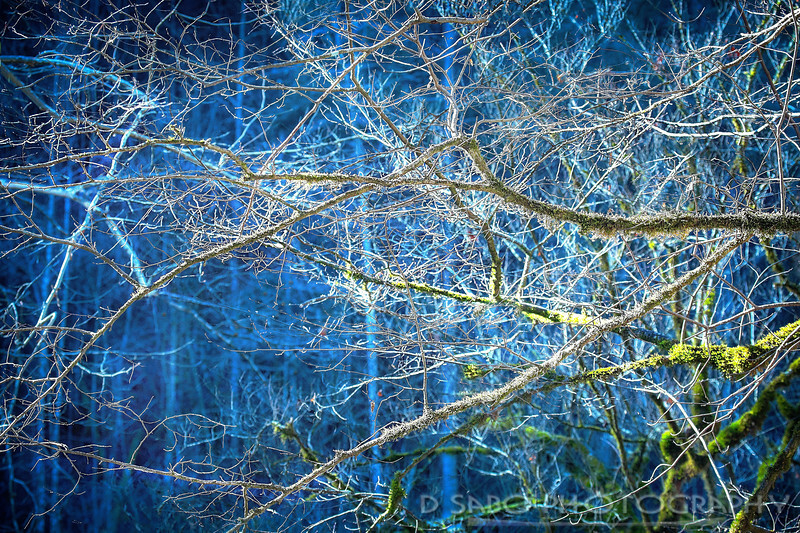 My image “Nature’s Chaos” photographed in a deep frost this past winter shows an arterial collection of tree limbs frozen and a glimmer of green moss indicating life; nature’s internal struggle between chaos and rebirth.